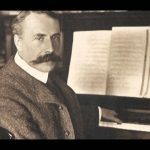 The Elgar Birthplace Museum offers a fascinating insight into the life and music, family and friends, and musical inspirations of Sir Edward Elgar. The Elgar Birthplace Museum is currently closed as it becomes part of the National Trust and is due to reopen in late summer. Opening times and prices will be updated. Explore the life and music of one of England’s greatest composers. 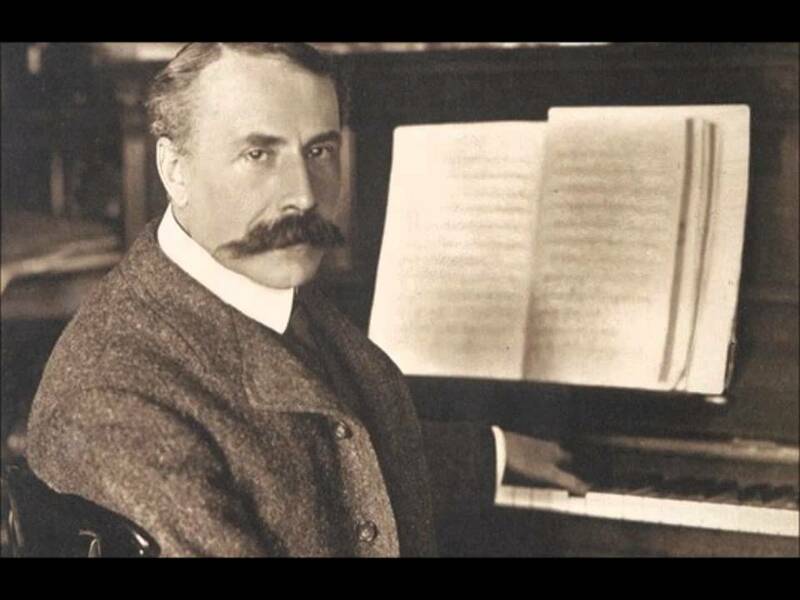 The Elgar Birthplace Museum offers a fascinating insight into the life and music, family and friends, and musical inspirations of Sir Edward Elgar, whose masterpieces include Salut d’Amour, Pomp & Circumstance, the Enigma Variations, and many more. We are set in the heart of Elgar’s beloved countryside, just 3 miles from the City of Worcester.